Do orders get fulfilled automatically when using the app? Question: I want to fulfill orders automatically after setting the inventory to a specific number. Is this possible with the app? Answer: Unfortunately, orders are not automatically fulfilled when using the pre-order hero app. 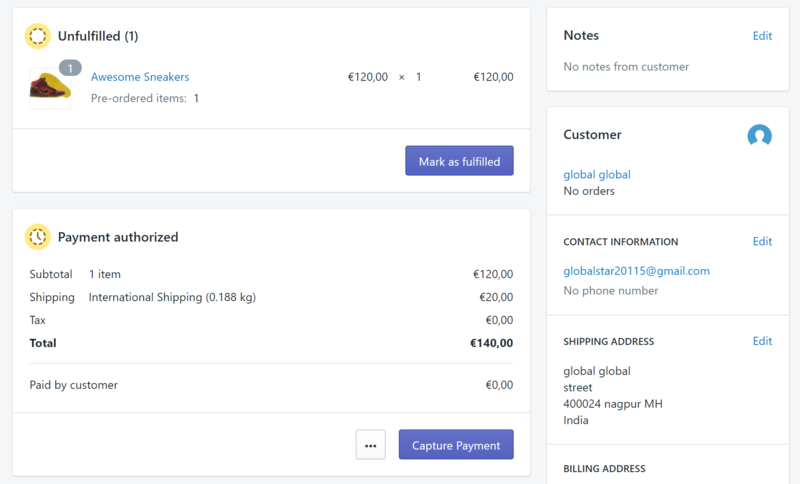 After setting the inventory for each order, you need to fulfill each order manually. This is a limitation of the app. We will let the public know right away when this feature is already added to the app. If you need help, click Contact Us.